Progreso Foundation Managing Director Isabel van Bemmelen unveiling the new Beyco coffee trading platform at Let’s Talk Coffee in Cartagena, Colombia, last month. Daily Coffee News photo. 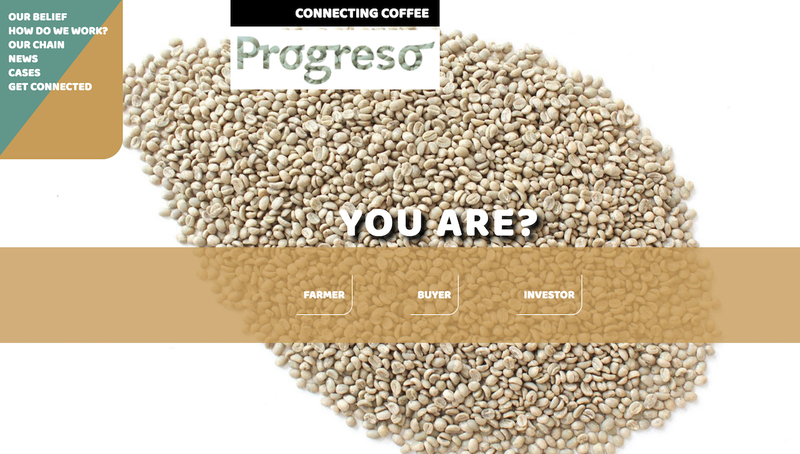 The nonprofit Progreso Foundation has launched a new green coffee trading platform called Beyco (Beyond Coffee), offering direct connections between potential buyers and sellers with cutting-edge blockchain technology. 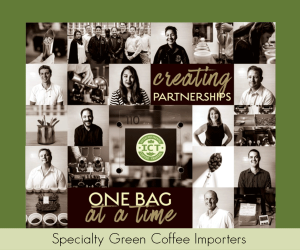 The platform officially launched last month during the 2018 Let’s Talk Coffee Global event, produced by coffee trading company Sustainable Harvest in Cartagena, Colombia. 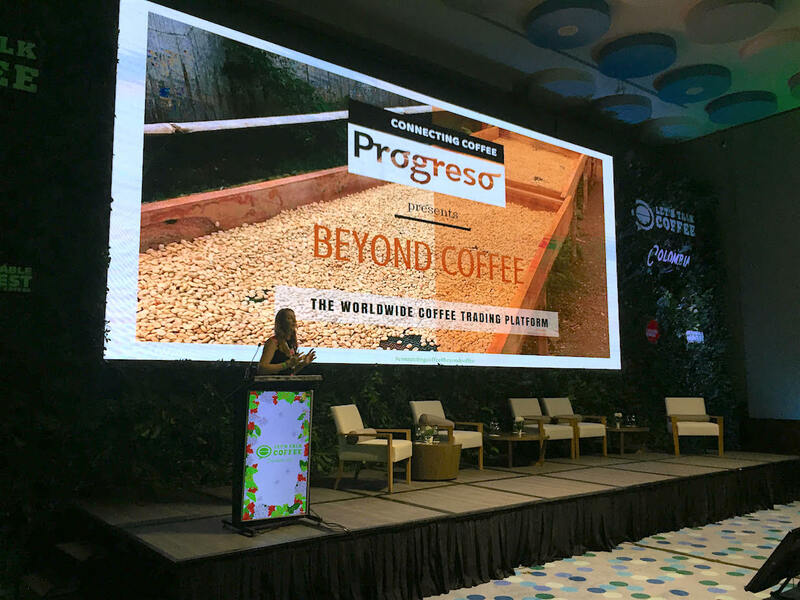 Progreso Foundation Managing Director Isabel van Bemmelen told Daily Coffee News that the platform has been in development for about a year. 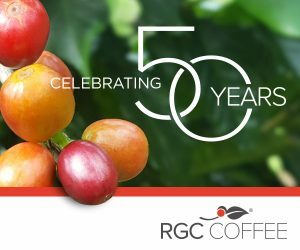 Its fundamental purpose, she said, follows the foundation’s driving goal of providing improved market access to coffee producers. The Progreso Foundation’s website has been redesigned to push the Beyco launch, which has been in the making for about a year. 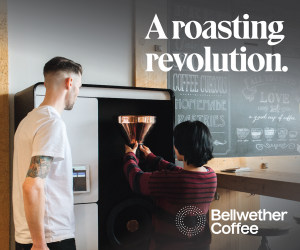 Through Beyco, producers and potential buyers such as importers or individual roasting companies can create and manage their own profiles. A process akin to friend request on social media allows buyers and sellers to see expanded profiles. 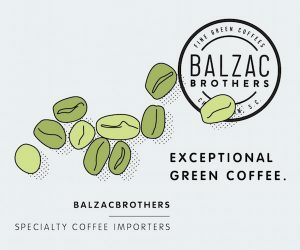 On the seller side, profiles may include a complete list of green coffee inventory, updated at any time. 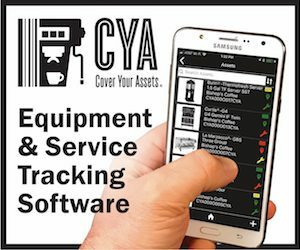 Numerous privacy layers built into the system allow sellers to limit what information is available, and to whom. For van Bemmelen, the platform represents a natural extension of what she already found herself doing through her work as the former program manager for Latin America for the Rabobank Foundation. 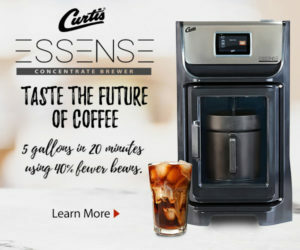 So instead of that intermediary making numerous calls, sending numerous emails and filling out spreadsheets to share coffee offerings at the request of buyers, the Beyco platform is designed to maintain those relationships, and more, but in a far more efficient manner. 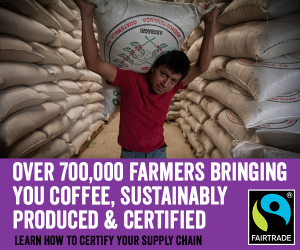 The platform allows for producers to upload documentation for each of their available coffees. 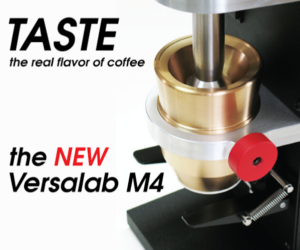 It facilitates coffee samples and contract negotiations. Once a contract is signed by both parties, all the information is stored in the blockchain, providing a secure, verifiable record of the transaction. Progreso worked with the Dutch firm Ionita Consulting on the development of the platform and blockchain integration. 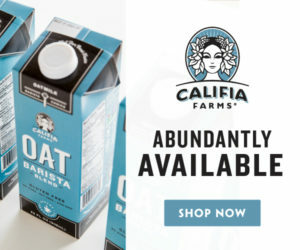 The group has previously been behind blockchain solutions for complete supply chains for commodities or specialized chain items such as orange juice. The Beyco platform will continue to grow through three phases. Phase one was the launch. Buyers and sellers can now create profiles. 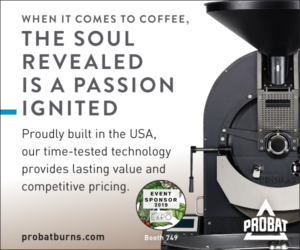 Sellers can create profiles for each of their coffee offerings. Parties can enter into negotiations, and contracts can be signed. 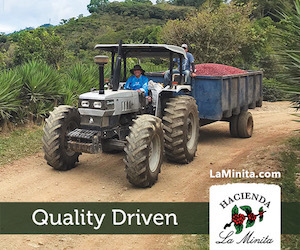 The goal for phase three is to add additional services to the system — such as warehousing, logistics, insurance and/or cupping quality results. Such services could also be recorded into the blockchain ledger. Having such records through the blockchain could also improve producers’ access to financing, van Bemmelen suggested, as lenders could review verified data related to payments and other terms. 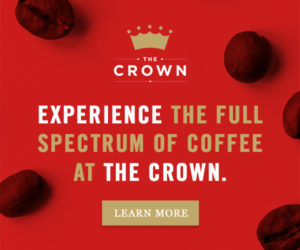 van Bemmelen recognized that some existing green coffee trading companies may be naturally wary of a system that offers the possibility for such direct connection between roasters and coffee producers. Yet she suggested the platform could actually boost business for importing buyers. 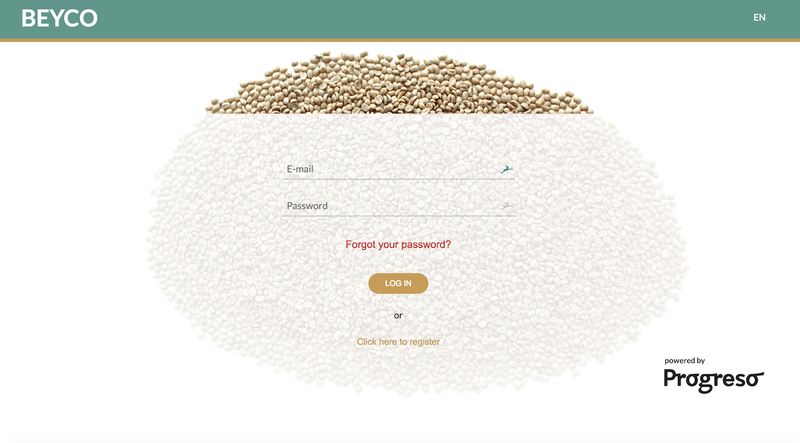 The example she used was the potential incorporation of Sustainable Harvest’s Tastify cupping app or its Growerstories platform into sellers’ Beyco profiles. 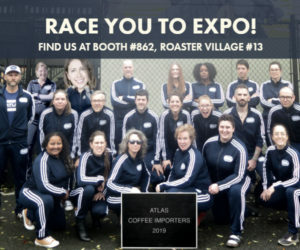 “So if you are a roaster and you find a coffee that you’re interested, you could see that Sustainable Harvest is involved, then contact Sustainable Harvest to facilitate the logistics for you,” she said. 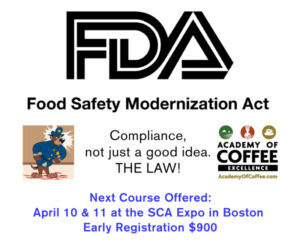 Patricia Johansen-Mitchell of Strategic Coffee Concepts is a respected member of the coffee community. 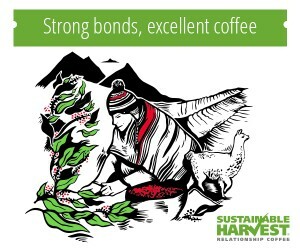 She has been instrumental in the purchase of coffees from several regions around the world.